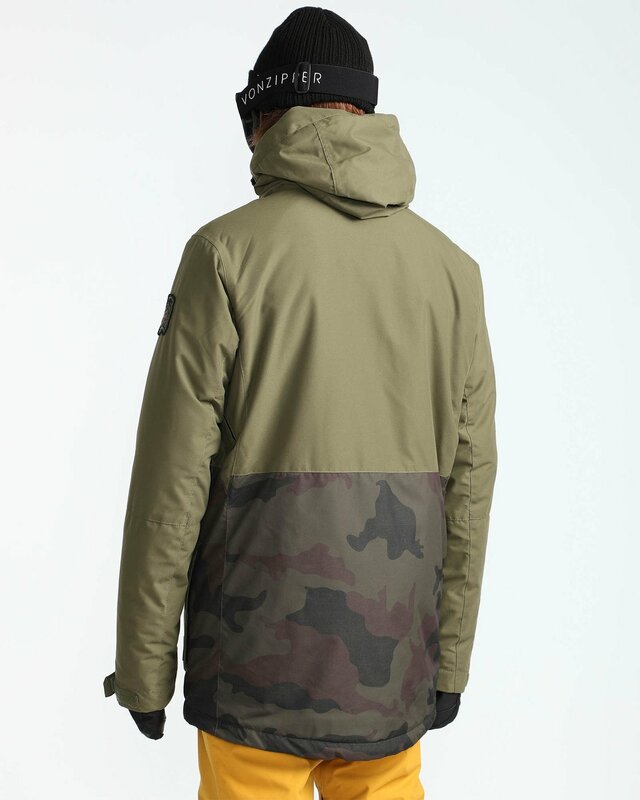 Premium heat, without the excess. 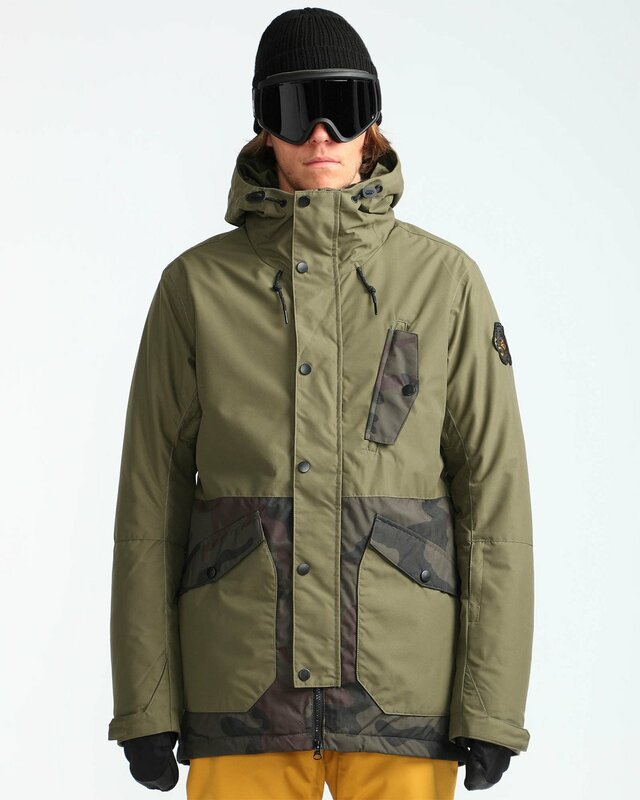 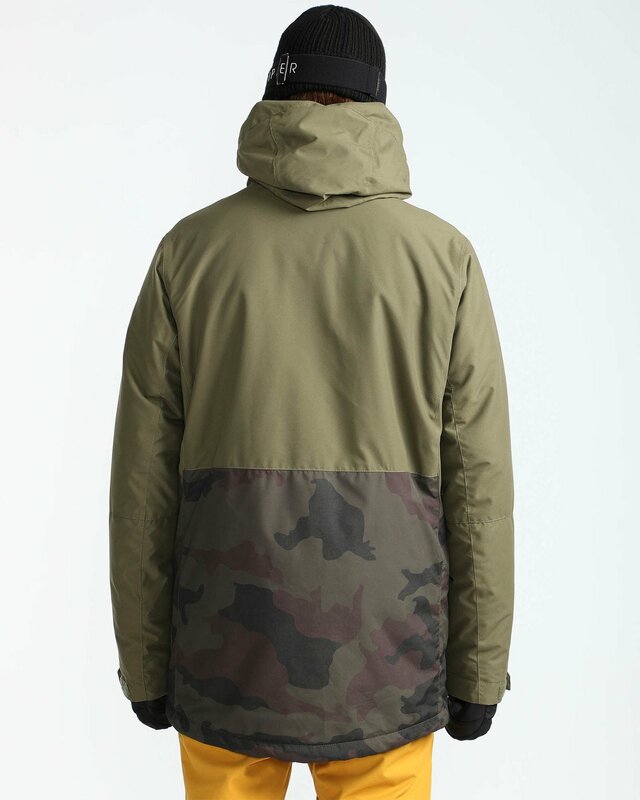 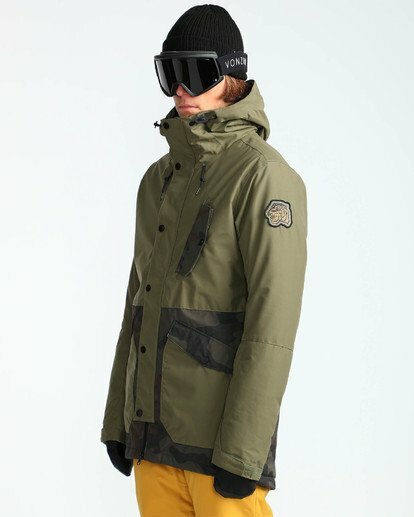 Part of the Bode Merrill Collection, the outerwear jacket is filled with Primaloft insulation throughout, offering superior heat without adding bulk. 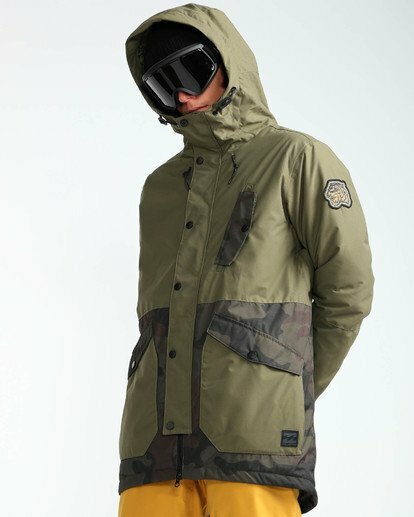 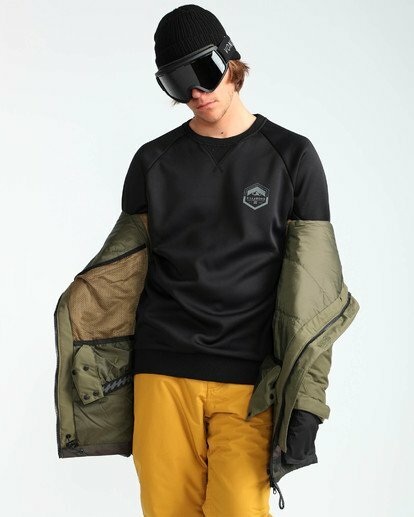 Designed with performance in mind, the snowboarding jacket adds on mesh venting options, plenty of storage space for everything you need on the mountain and a jacket-to-pant connection to keep everything secure. Fabric: 2L Twill and 2L Dobby. 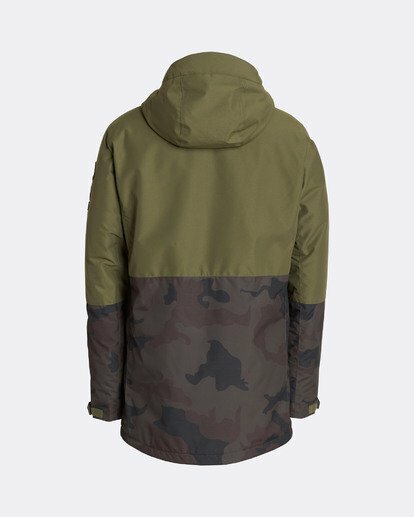 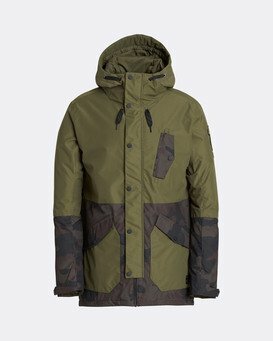 Insulation: Primaloft 65G Body and Sleeves / 40G Hood.